Yup, you heard it right, folks. 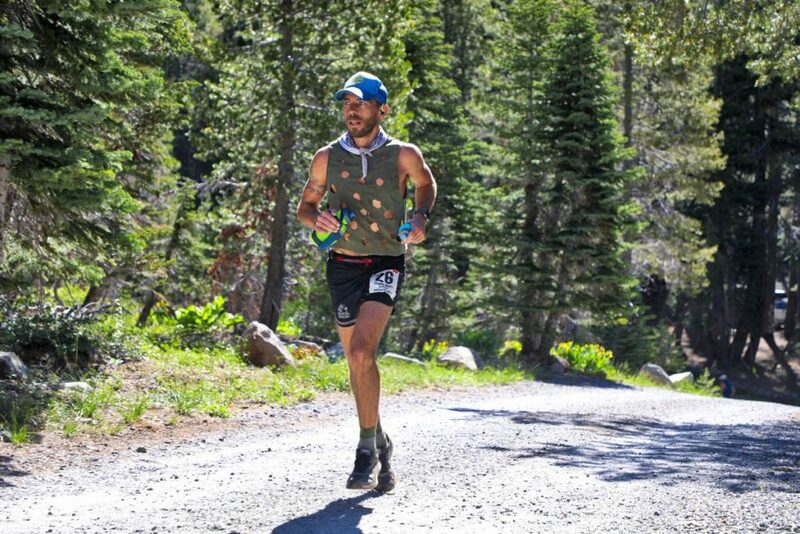 Charlie tackled one of the most arduous ultramarathon trail courses in the U.S. covering 100 miles in a pair of lightweight road shoes. 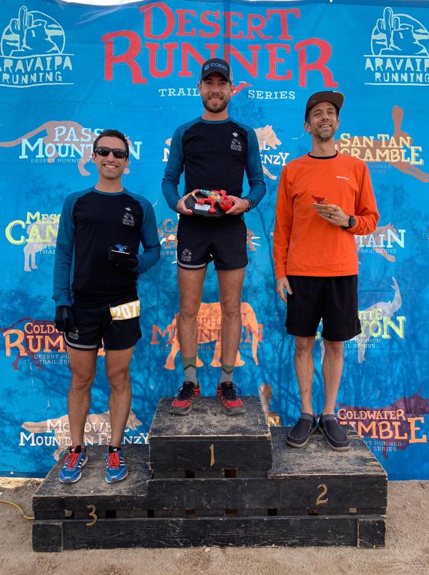 Since signing Charlie as a sponsored athlete, he’s been training in the Ultraventures and crushing times/gracing podiums in the Terraventure 2. 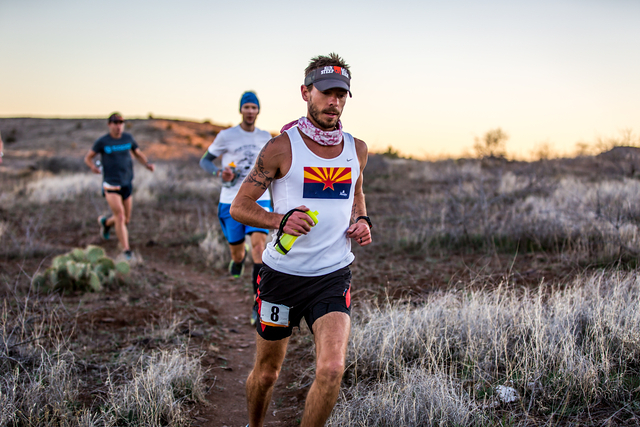 So Charlie, how does it feel to join the Topo Elite team? We’re excited to see you catch some fish too Charlie! 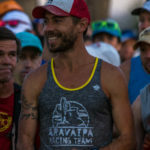 To learn more about Charlie, check out his bio on our Ambassadors & Athletes page where he shares his race day rituals (it’s a good one! 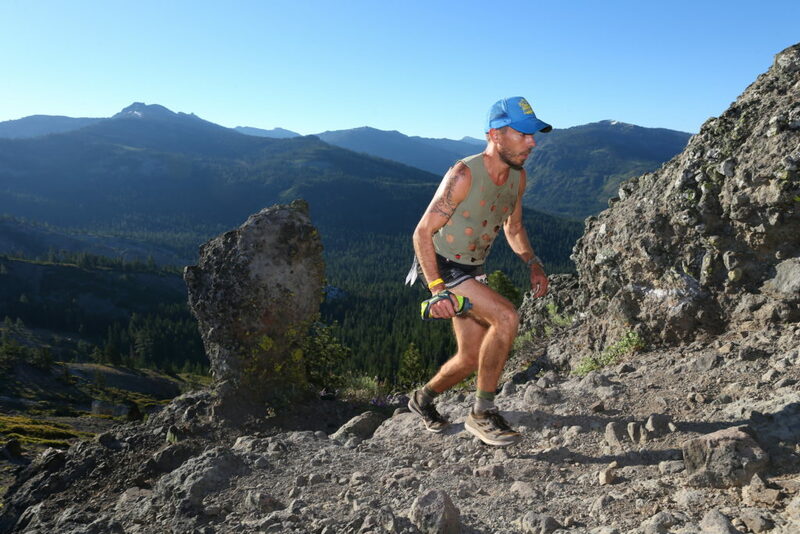 ), how Topos changed his running game and social handles. 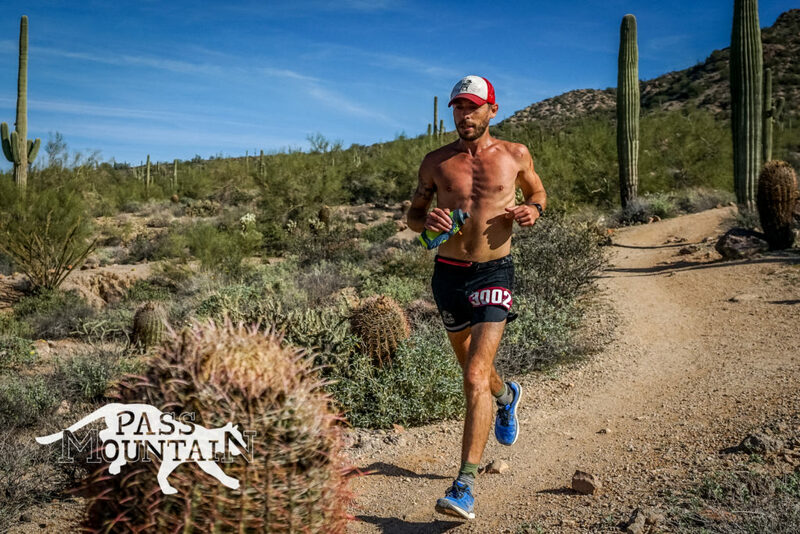 Follow along as we also document his return to Western States, but first up: the Tarawera Ultramarathon in New Zealand next month!